What is a Retainer, and Why Do You Need One? The big day is finally here: your braces are coming off! But just when you thought your orthodontic treatment finished, your orthodontist tells you not so fast; you need to wear a retainer. While we understand the frustration many patients feel about having to wear a retainer, the fact is that retainers are an extremely important element of the orthodontic treatment process. Why do you need a retainer? Retainer are custom-made orthodontic appliances that are designed just for you to ‘retain’ your teeth in their new, corrected positions. Once your braces are off, your teeth need to re-settle into the soft tissue and jaw bone around them. This process takes time, and the retainer functions to prevent your teeth from shifting out of their new positions after the braces are no longer there to hold them in place. To maintain the results of your orthodontic treatment, it's important to wear your retainer as your orthodontist prescribes. How long should the retainer be worn, and how frequently? Most patients wear their retainers full time for about a year, but this time frame can vary significantly from person to person. Based on the stability of your teeth during your time wearing your retainer, your orthodontist will make a recommendation about whether your retainer should be worn full time or part time. 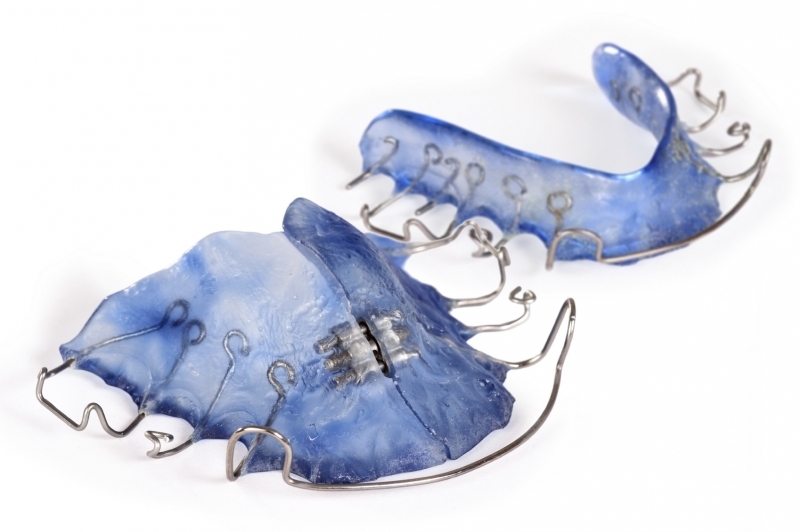 You'll occasionally feel some soreness, discomfort or pressure while wearing your retainer. This is a normal part of the process! Ultimately, the more consistently you wear your retainer, the more comfortable it will feel. If you have have any questions about your retainer, feel free to contact the Langley Orthodontics team today!